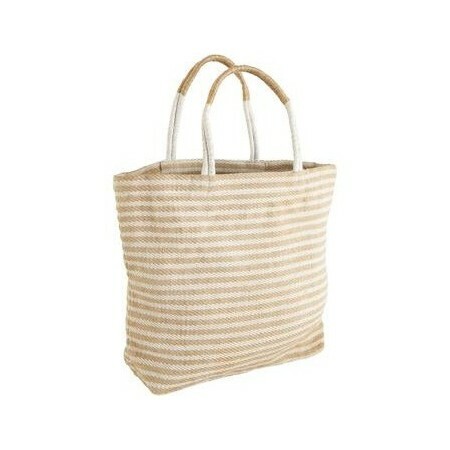 Stylish, durable and 100% earth friendly, these jute shopping bags have been handwoven by women working within a Fair Trade program in Bangladesh. 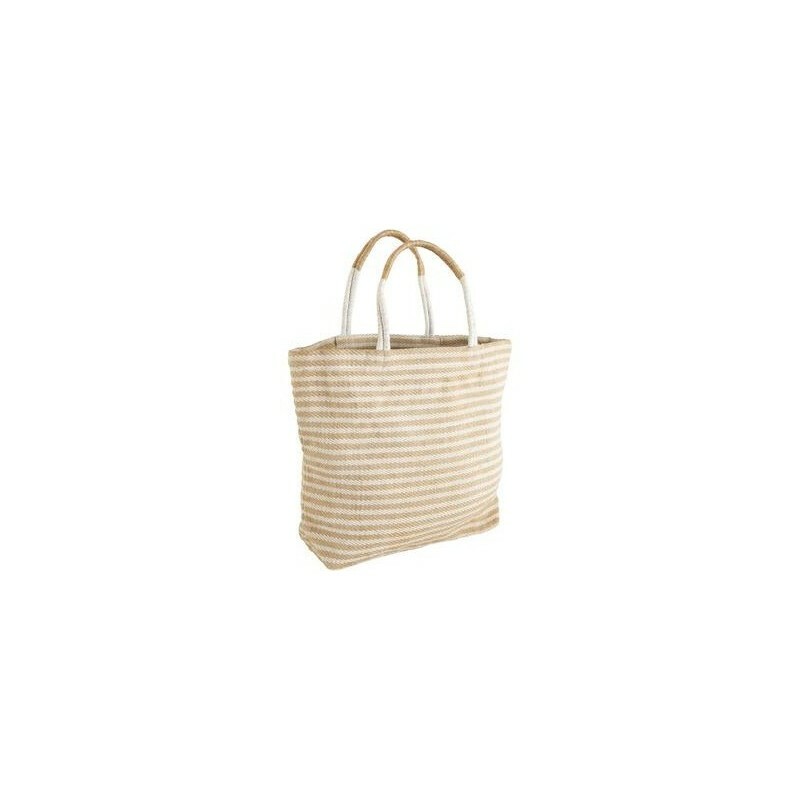 The bags feature strong handles made of the same handwoven material. White stripe design. Very durable & can handle a lot of weight while shopping. I love taking it to the markets to carry my purchases.